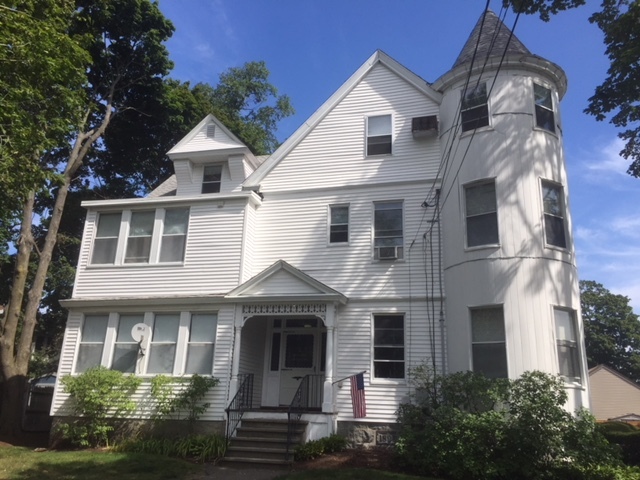 SOLD - 12 Muirhead St. Quincy, MA - Quincy Real Estate, South Shore Real Estate, SALES & LEASING! Highly sought after 8 family property in Wollaston. Sold off market with Hillary Birch - Broker. Looking to buy or Sell your multi family property? Work with a team who specializes in multi family and apartment building sales.